So far printingserv has created 9 blog entries. Why exactly would you want it & not standard PLA? 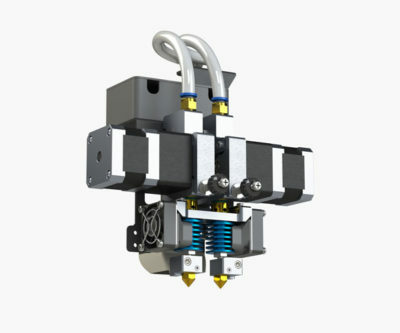 Our Esun 3d filaments are very well reviewed world wide. And so are our Wanhao filaments – well respected. So its been a common question asked as to why we have both. Cleaning filament is great, but it is not so intuitive to know how to best use it. Please heat up your head & remove whatever filament was inside. 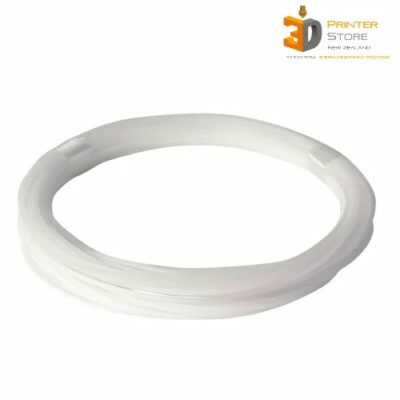 What is PETG 3D Printer Filament? You must have heard about the excellent material called PET. Its most popular use is in Coca-Cola bottles. Plastic Water jugs etc are also made of PET. PET is very commonly used in food safe applications. It is very strong, relatively rigid, & yet has excellent impact strength thanks to its inherent flexibility. 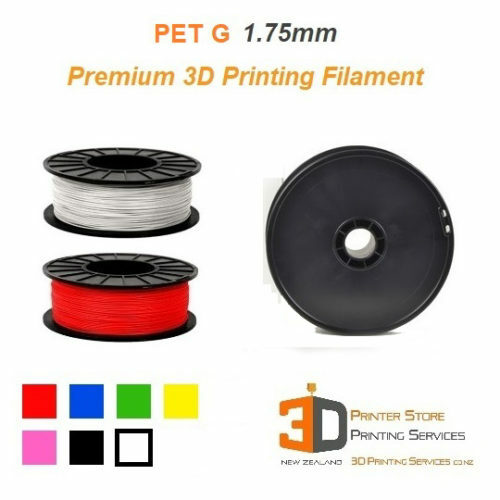 So what is PET – G 3d Filament ? 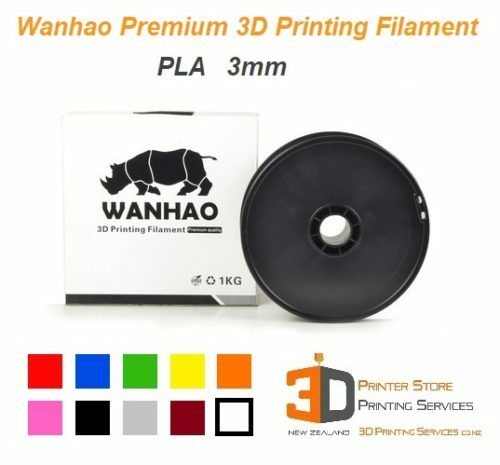 Wanhao now offers the new Wanhao Slicer program for the D7 D7 plus & D8 3D Printers. 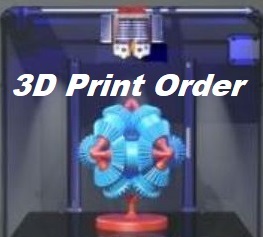 These programs are free with all new 3D Printers bought. 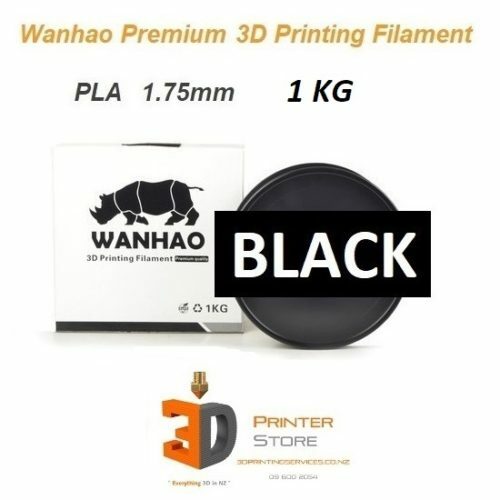 However, some of the previous customers would like to continue using the older open source Creation Workshop program for free rather than buying the New Wanhao Slicer tool. All Carbon Fibre filaments are actually made by adding Carbon Fibre (abbreviated CF) into a base plastic. For eg, PLA. There is a proportaion (or percentage) of Carbon Fibre inside the 3d printer filament which is still mainly plastic. 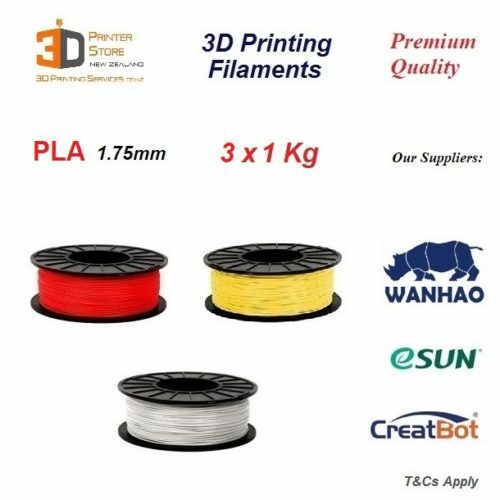 Most cheap Carbon Fibre filaments are simply PLA with just around 5% CF inside them. What does 3d Printing Carbon Fibre actually mean? [FAQ] Why is my 3D print not sticking to the bed? 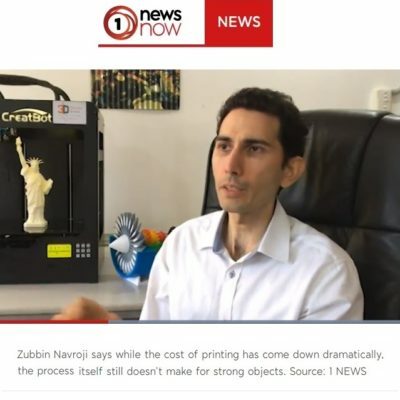 One of the most common issue people experience when they first start 3D printing is that the plastic is not sticking to the printer base, so the object can not form. While this may seem like a very serious problem, in most cases it just means you need to set up a few things correctly. In the 3D printing world, we use phrases like ‘First Layer Adhesion’ for this. Zubbin Navroji of 3D Printer Store was interviewed by 1 News as New Zealand’s 3D printing expert. He discussed the viability of 3D printing a gun using current FDM technology. Read the full story on TVNZ.